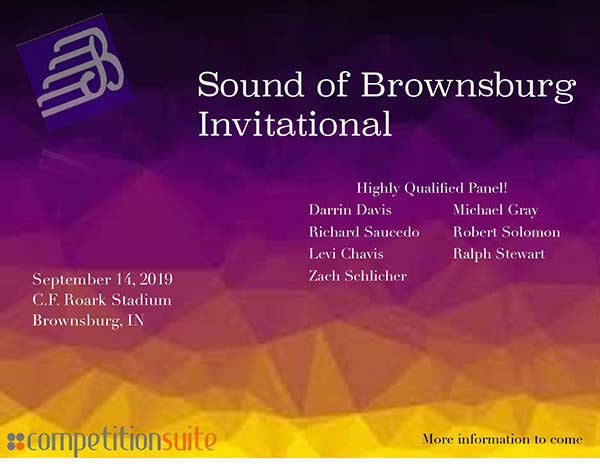 This is a very exciting time for the Sound of Brownsburg Marching Band! 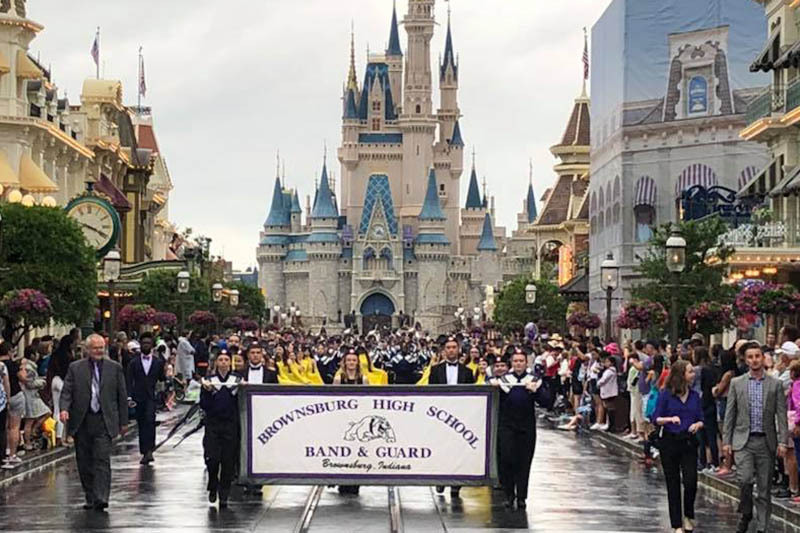 While the band program has been strong for quite some time, recently the band has set even higher goals and is working very hard to achieve them. 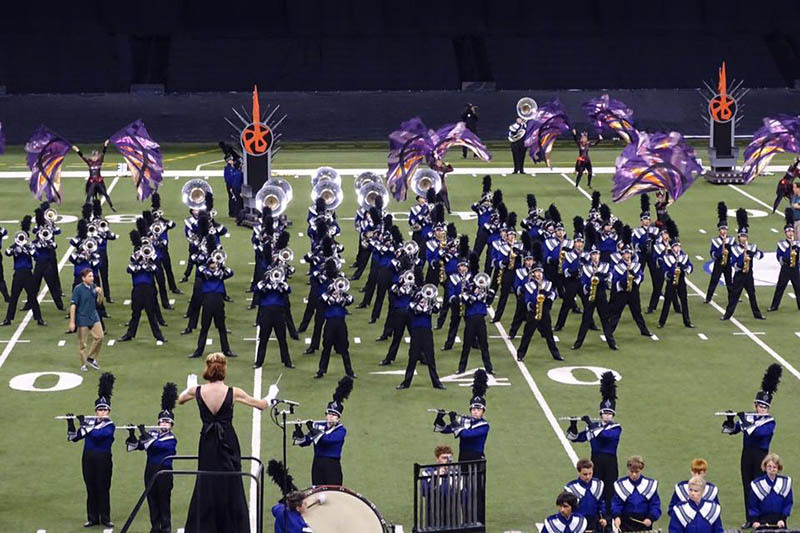 This band of more than 200 students competes in Indiana State School Music Association (ISSMA) and Bands of America (BOA) events, entertains at high school football games, performs annually in the Brownsburg Lions Club 4th of July Extravaganza Parade and the American Legion Memorial Day Service, and has made numerous appearances in the Philadelphia Thanksgiving Day Parade and at Disney World. 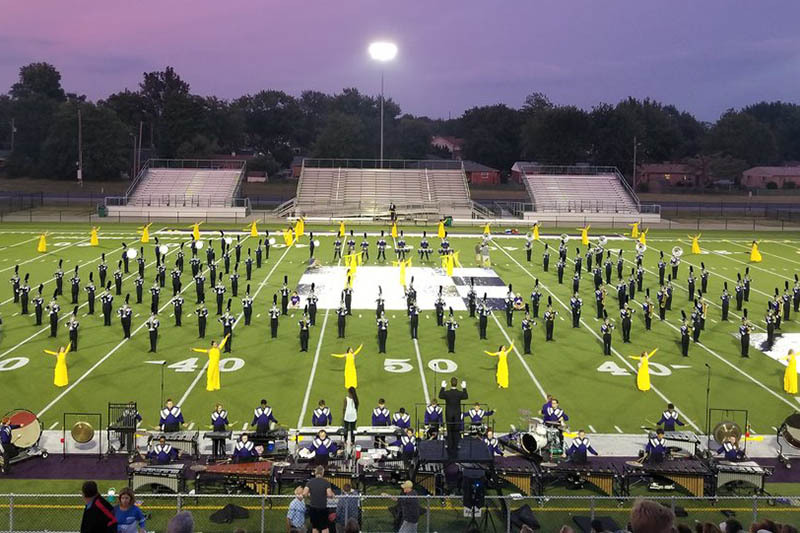 Each fall, Roark Stadium at Brownsburg High School hosts some of the best marching bands from all over Indiana. 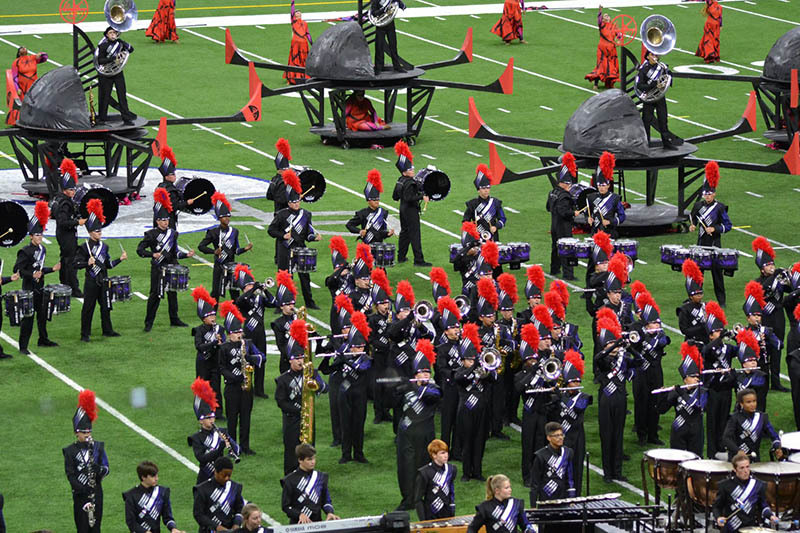 The full day competition features amazing performances and a top level judging panel from around the country. 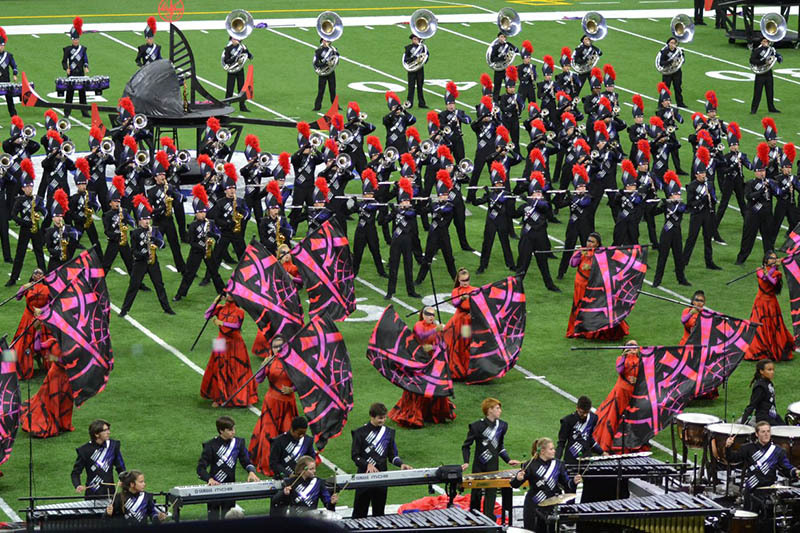 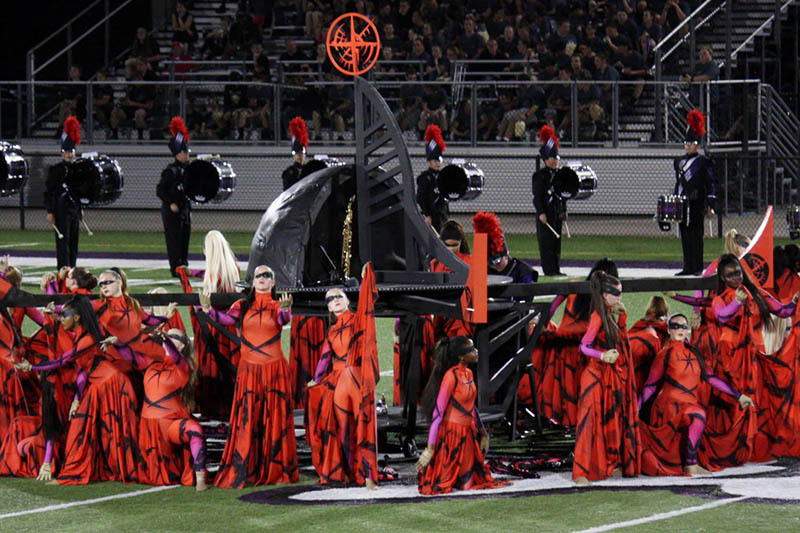 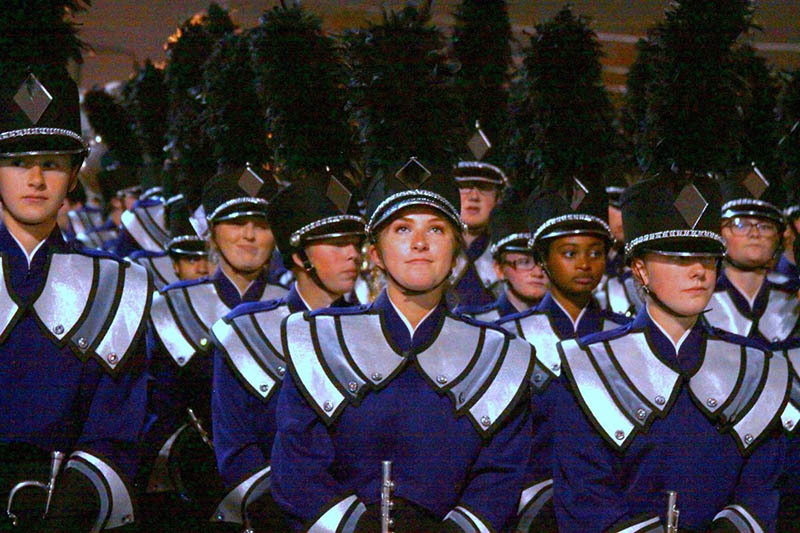 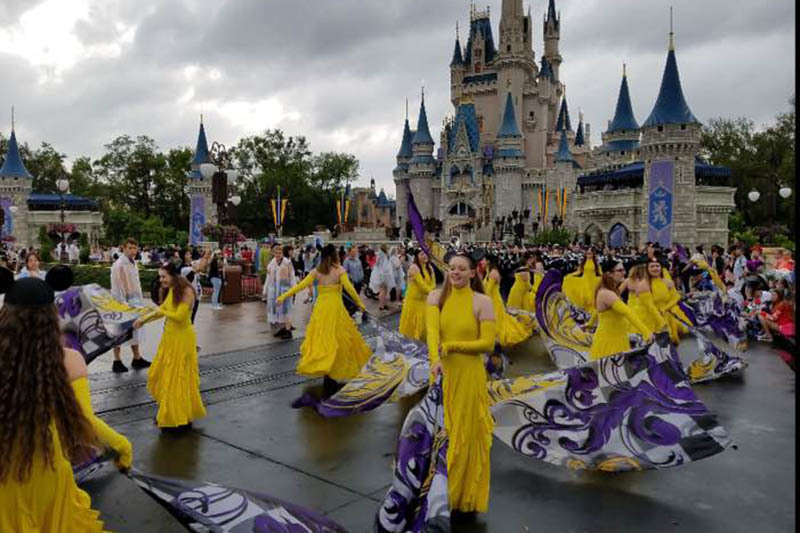 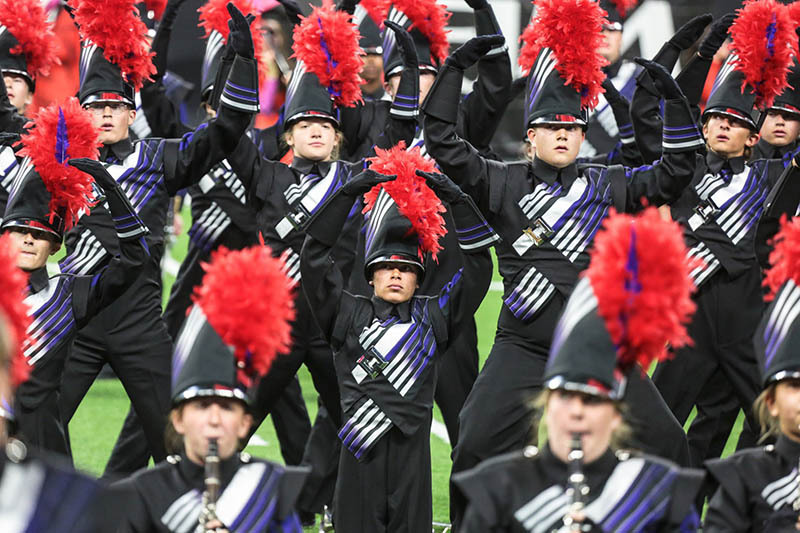 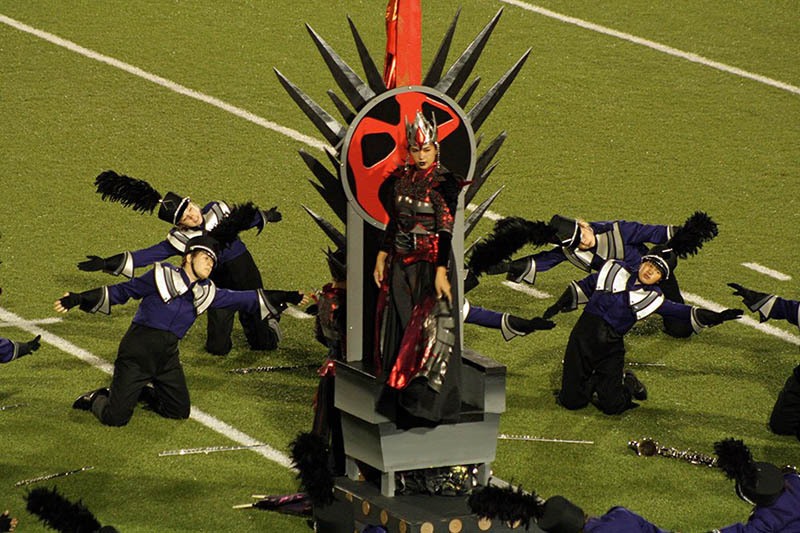 With the growth of the Sound of Brownsburg Marching Band on the national stage, our invitational has begun to garner attention from around the Midwest. 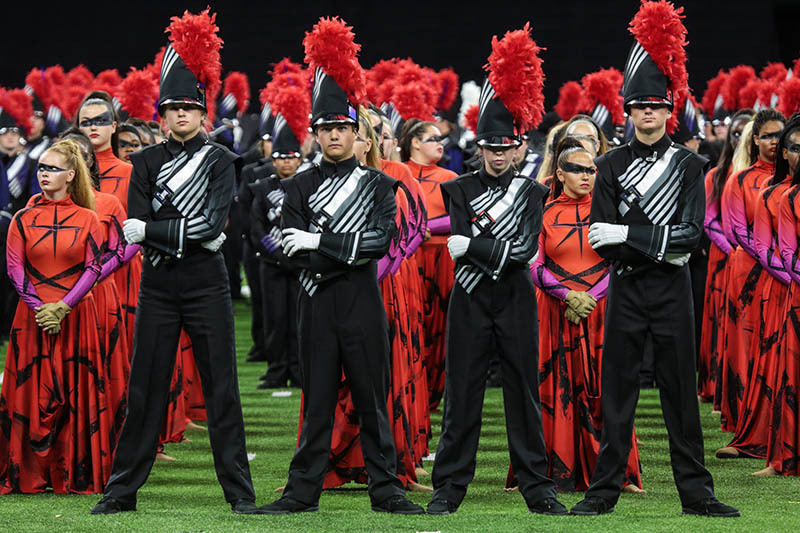 The 2019 invitational will take place on September 14 and will be our 17th annual event. 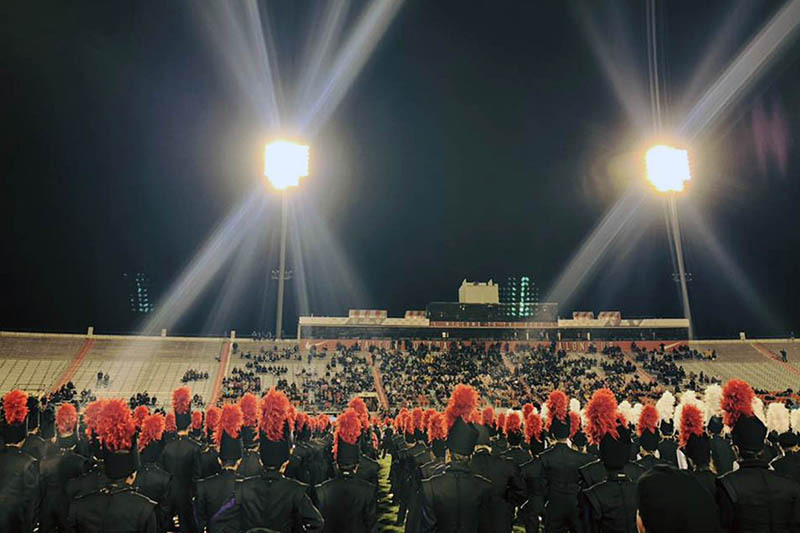 In 2018, we were host to 28 marching bands. 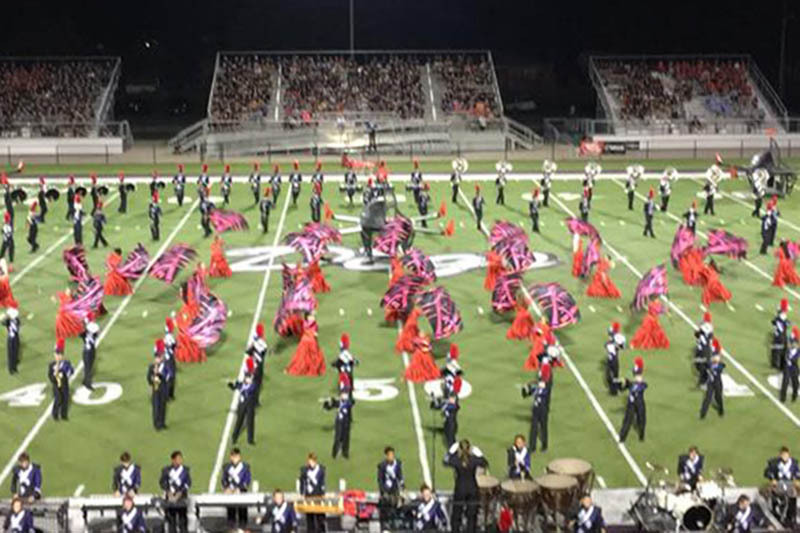 We saw over 2,500 performers and 4,000 spectators visit our community. 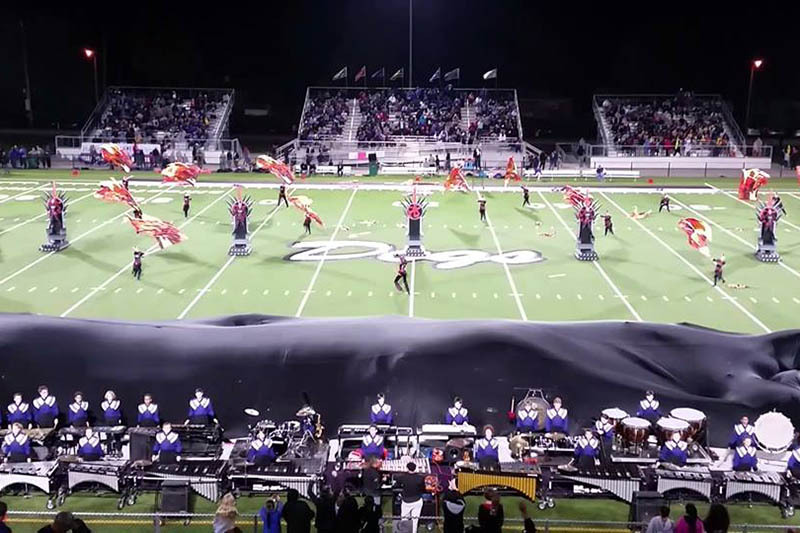 It was an amazing display of dedication, skill, and passion from these students.